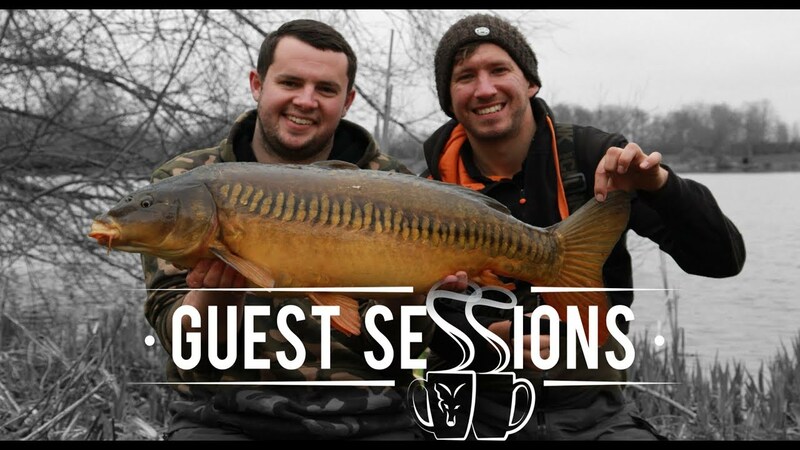 ***CARP FISHING TV*** Guest Sessions. Introducing a new video series from Fox 🙌, where big fish 🐳 hunter Lewis Porter is joined by a guest angler on a venue that showcases the style of fishing 🎣 that they love to do. Lewis picks their brains and gets to know exactly why that angler is so successful. The first guest is none other than Tom Maker 🍔 and of course he is at Linear Fisheries. This time he is on Manor Farm lake and in true form Tom quickly works out what the fish want and enjoys a classic bumper session! ***CARP FISHING TV*** The Challenge Episode 19 "Back to Basics"
© 2019 - Carp Vlogs. All Rights Reserved.